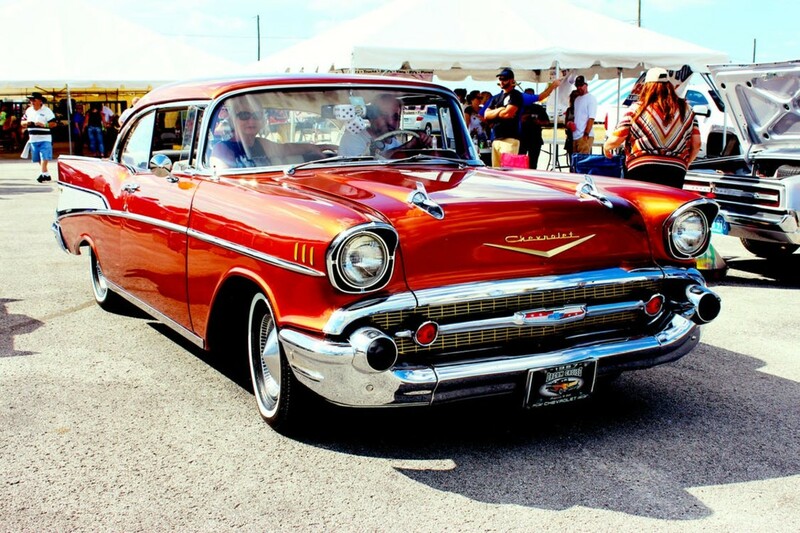 Craigslist Cars For Sale provides free, local classifieds to those looking to buy, sell or trade a car or truck. To find local cars for sale, choose your region, city or state from the list provided on Craigslist.org. Once you've found your area, click the link provided. This will bring you to a page that features all sorts of classified ads placed by people in your region. Under the "For Sale" section, you'll see a link that reads "Cars Trucks." This is where you'll find Craigslist cars for sale. 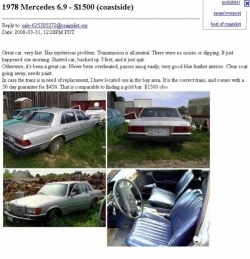 Craigslist "cars for sale" feature works much like a classified ad; however, it is free for sellers to place ads online. While you may have to wait for a traditional newspaper to post your car for sale, Craigslist's service is pretty automatic. This is a huge benefit for someone looking to buy a car now as the listings are constantly updating. When looking for a car on Craigslist, take note of whether the advertisement was posted by a dealer or owner. Beside the link to the post, you'll either see the word "dealer" or "owner" highlighted. Dealers usually list in bulk and sometimes get their accounts banned for being spammy, because Craigslist is not meant to be used for 'free advertising' for local businesses. The point of the site is to be a free, grassroots classified ads site. Your best bet is to avoid dealer ads and look through the 'for sale by owner ads'. In the end, it's your choice whether you want to buy a car directly from the owner or through a used car dealer. 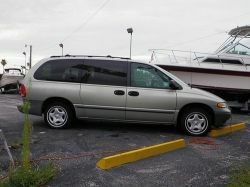 Notice that the used car listings on Craigslist.org are listed in chronological order, the newly posted listings on top. You'll see a description link, a note as to whether the post includes a photo and a tag which lets you know if the post was created by a dealer or the owner. You'll also see the city in parenthesis. If you're looking for a specific make or model, or just want to find a car in a specific town, you can use the "Search For" box at the top of the page. 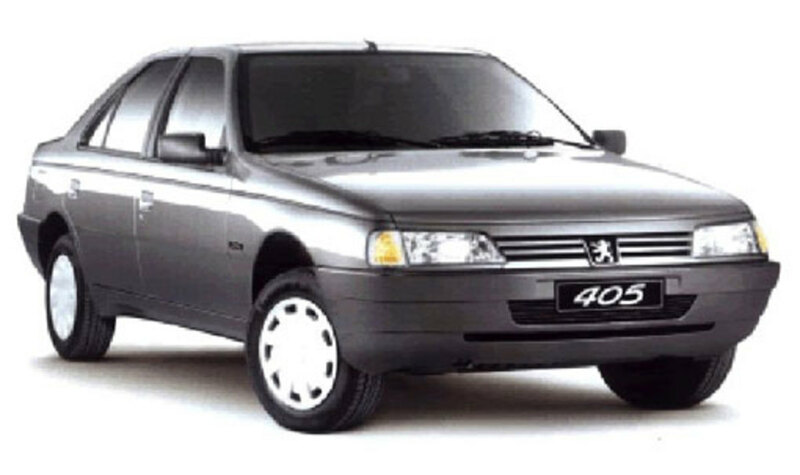 You can also search for cars within a specified price range (min - max). Note that using this search feature will bring up results with cars that were listed for sale weeks or even months ago. 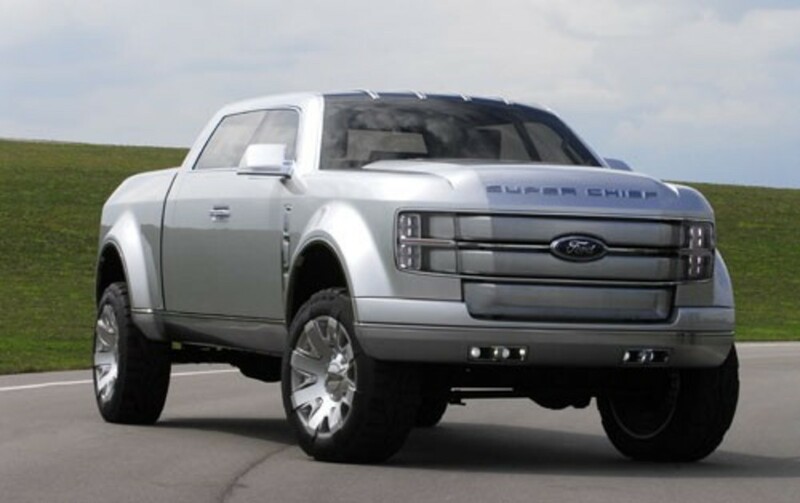 (See "secret search tips: Craigslist cars for sale). *Request service history paperwork, receipts, etc. 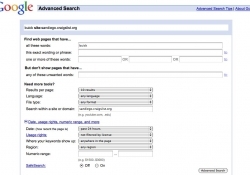 After specifying the url to search, leave a space and type exactly what you're searching for. For example, "Buick Enclave". Click enter and take a look at the search results page. The Craigslist cars for sale ads that come up first may be old, so you'll need to sort the list by the date the ad was posted. Under "Search" on Google, click "Advanced Search". Click the plus sign where it says "Date, usage rights..." and make a selection from "Date: (How recent the page is"), options are anytime, past 24 hours, past week, past month or past year. Click Advanced Search to resend the query and you'll end up on a new page that shows all the latest cars listed for sale on Craigslist that match your desired car. This is also a great trick for finding used car parts or other hard to find items on Craigslist! As a rule of thumb, "if it's too good to be true, it probably is." Look for ads with all the details, both good and bad. This is a YouTube video featuring a step-by-step tutorial on how to sell a used car on Craigslist. The man in this video posts an ad for an 2004 Ford SUV in Chicago. Be sure to check out a recent edition of Kelly Blue Book for info on getting the best price on a used car, no matter the condition. 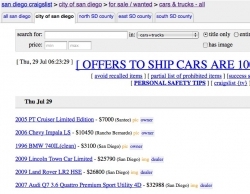 Buying a car is a big investment, so use extra caution when looking for a car on Craigslist. Here are some handy guides, packed with advice about how to buy a car on Craigslist and avoid getting ripped off! Have a tip to share on how to buy a car off Craigslist? Please share your advice below. This is also a great place to post questions about buying or selling a car on Craigslist.